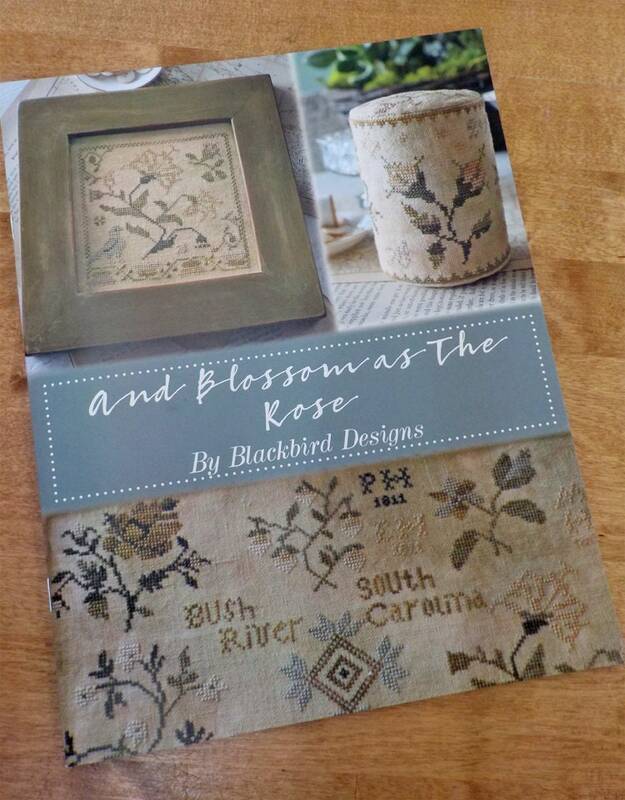 And Blossoms as the Rose by Blackbird Designs, cross stitch book. 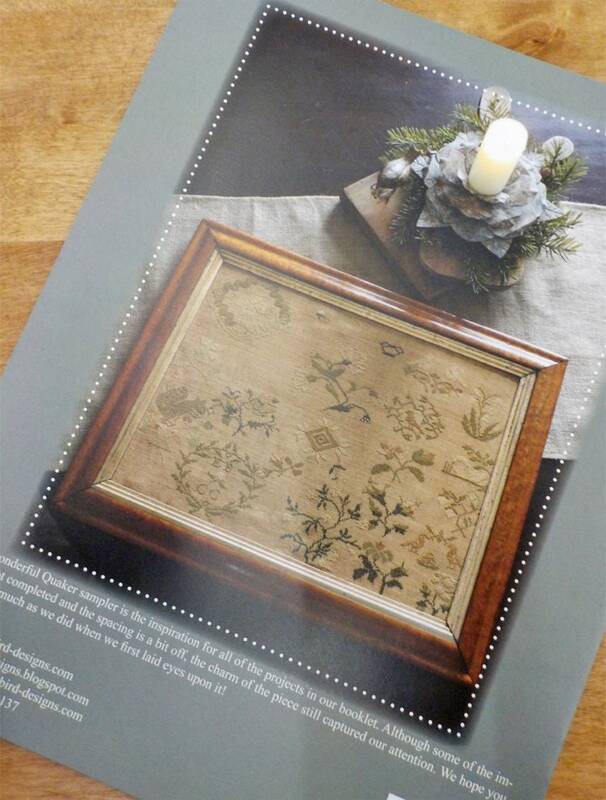 This book is full of projects inspired by an unfinished sampler the Blackbird Ladies picked up during their travels. 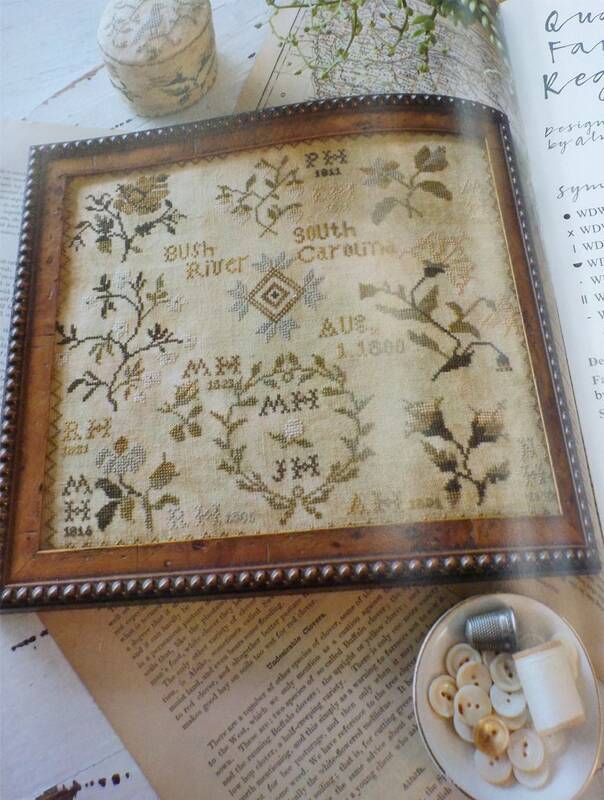 The unfinished sampler is shown in picture 2. 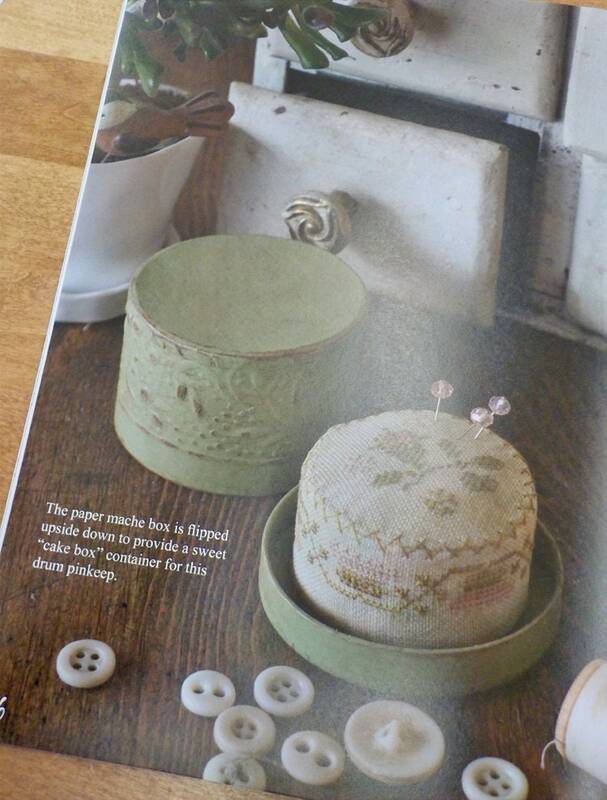 Lightening fast same day shipping! Thank you!